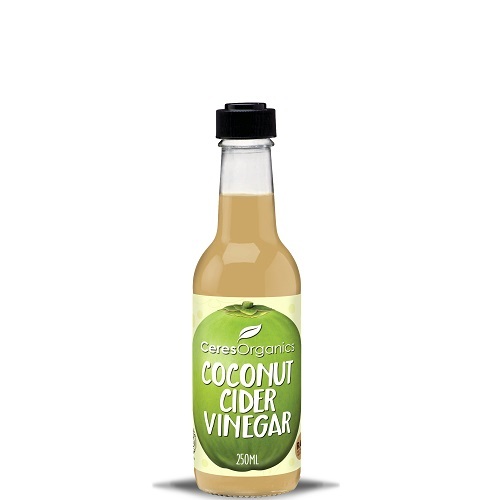 Coconut Cider Vinegar is 100% produced from the 100% Coconut Blossom Sap. 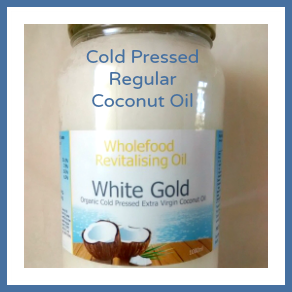 It is intended as a replacement for Apple Cider Vinegar. 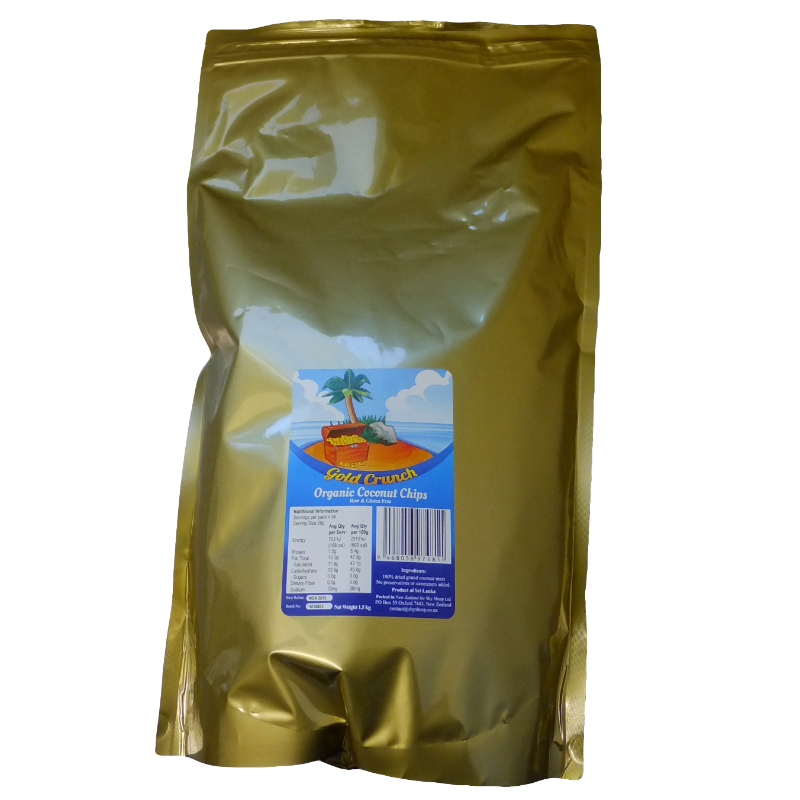 Any sweetness (in comparison with Apple Cider Vinegar) is completely natural. This product is from the Philippines, and packed in New Zealand in glass bottles. 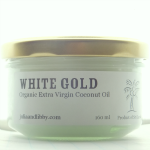 Ingredients: 100% Certified Organic Coconut Sap. Country of Origin: Philippines – packed in New Zealand. 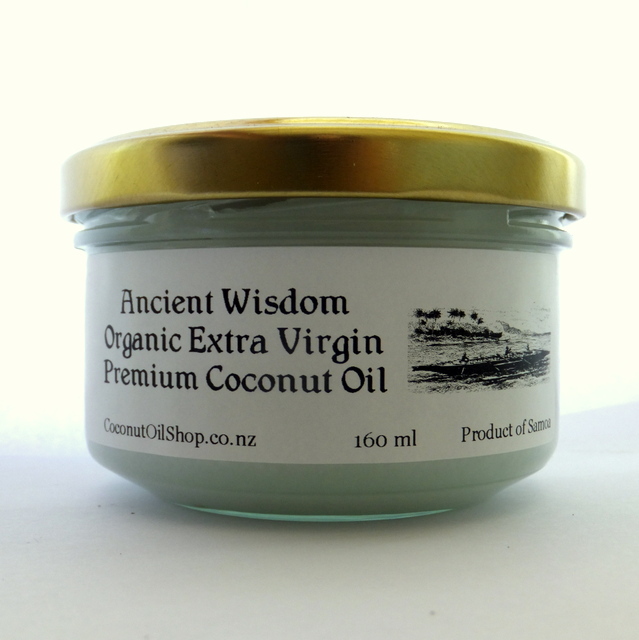 ShySheep.com and CoconutOilShop.co.nz | Shy Sheep Ltd © 2008-2017 All Rights Reserved.